The Real Estate Promotion and Investment Management Sector at DLD is participating at a platform that brings together a group of major real estate developers and partners in Dubai, including Nakheel, MAG Lifestyle Development, Dubai Investments, and Abu Dhabi Islamic Bank. DLD is eager to support the developers and partners, ultimately benefitting Dubai’s thriving real estate sector. 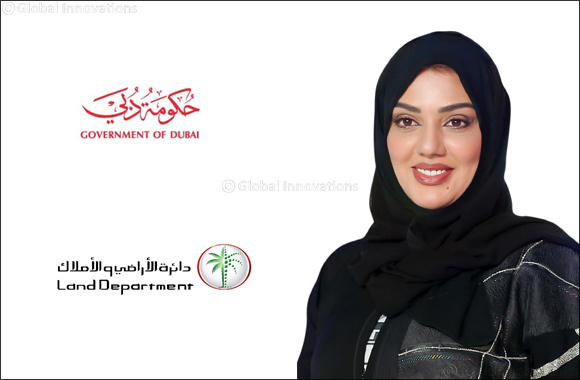 During this prestigious event, DLD will showcase a number of its smart applications and representatives will provide visitors with the required explanation and presentations to showcase the smooth and flexible services DLD provides to its customers. Through the Real Estate Promotion and Investment Management Sector, DLD will showcase its ongoing efforts to promote Dubai’s real estate environment and the tremendous investment opportunities it offers investors.